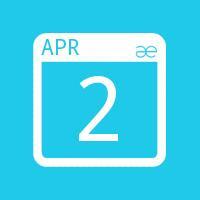 Dealer guests are free to attend just day one. 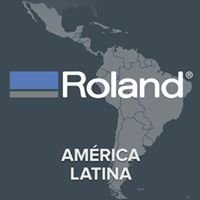 We are excited about the launch of the new line of Roland printers. The Roland DGA training team will devote one day to a broad overview of the following models: TrueVIS VG2 Series printers, VersaUV LEF2-200, and VersaSTUDIO BT-12 Direct to Garment printer. This includes sharing all the features, running sample files, new maintenance procedures, and covers off tour for Service Engineers. There will be a quick overview of Roland VersaWorks 6 RIP software. These two days are devoted to strictly servicing Roland printers. This training includes general to intermediate service, maintenance, replacing parts, adjustments, finding information, and troubleshooting. The team will devote more time on the VersaWorks 6 RIP software. Example printers used for training: VG & SG Series, SP-300i, and XR-640. Roland DGA will email you a confirmation letter with additional event details once you complete the registration process. When reserving seats please register one person at a time with all the required information based on who is attending.